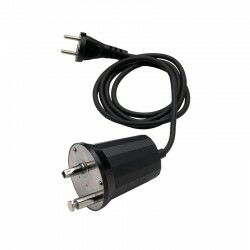 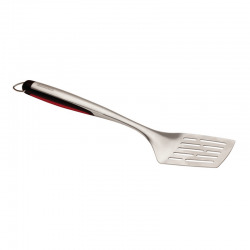 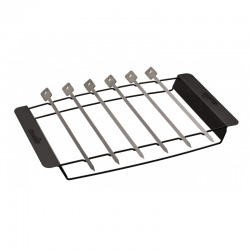 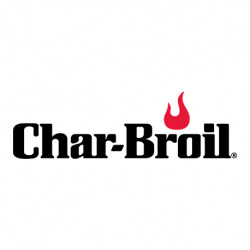 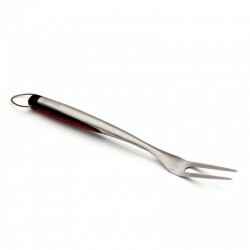 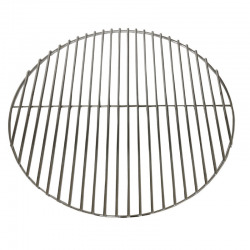 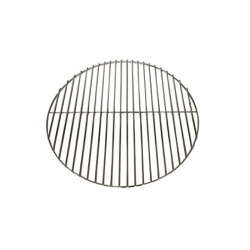 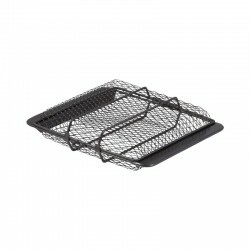 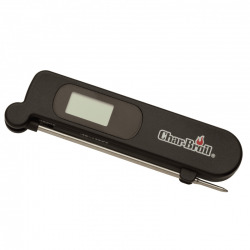 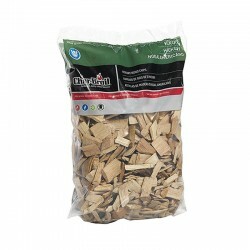 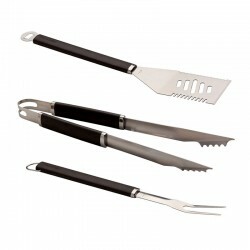 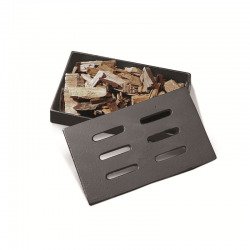 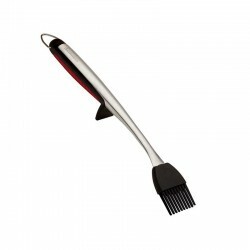 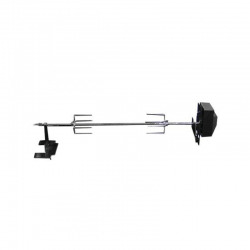 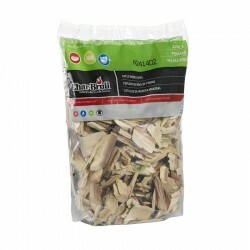 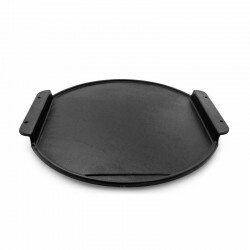 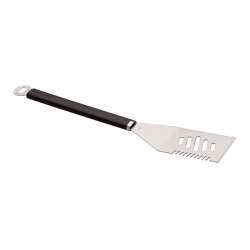 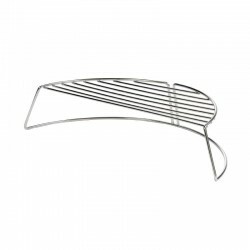 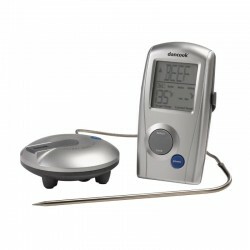 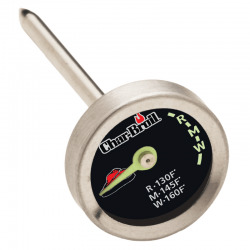 The Char-Broil Grill Topper is ideal for grilling a wide range of foods. 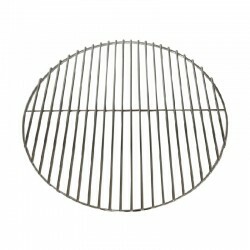 Simply place over your grill and get cooking. 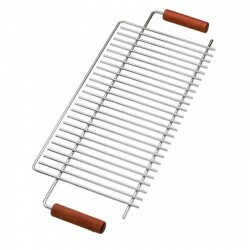 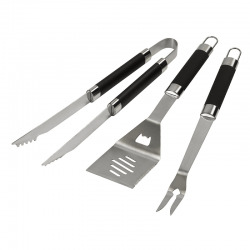 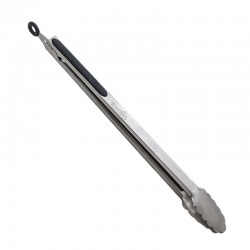 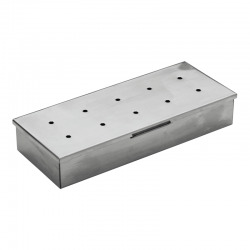 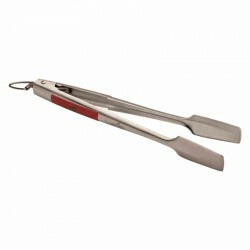 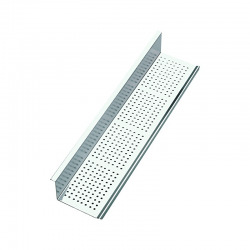 Perfect for vegetables and seafood, the small horizontal slits prevents and loss of food whilst cooking. 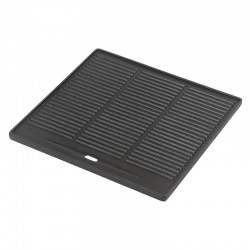 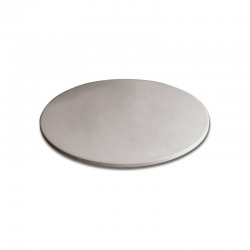 The porcelain-coated, perforated cooking surface makes it easy to clean and as well as easy to cook. 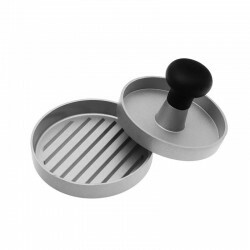 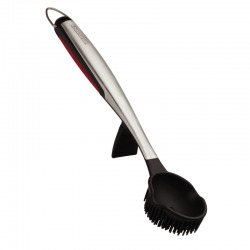 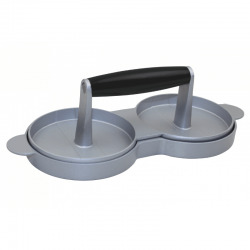 Non-stick finish keeps food from clinging to the surface and makes cleaning easy.